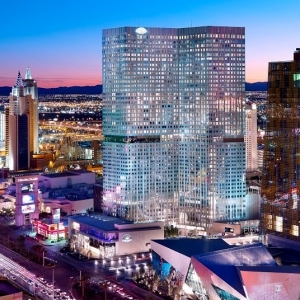 At the Waldorf Astoria hotel you will enjoy a life of luxury at the Waldorf Astoria Las Vegas. There are 225 residences has a full range of state of the art features and appliances that add to their tastefully designed interiors. No expense has been spared when creating these fabulous homes that combine hotel opulence with the privacy and security of a private residential community. Residents of this desirable address will enjoy an exciting range of exclusive features. For condominium residents, there is private parking, a secured bank of residential elevators, and a relaxing lounge in which to entertain. Of course, residents can also make the most of the luxurious hotel amenities on site. These include a fabulous elevated pool with a scattering of sumptuous cabanas that you can use free of charge to entertain guests, relax or host a first date.